We love and value our 55+ here at Immanuel Pentecostal Church! They are the backbone of everything that happens here and have some incredible testimonies of God’s faithfulness. 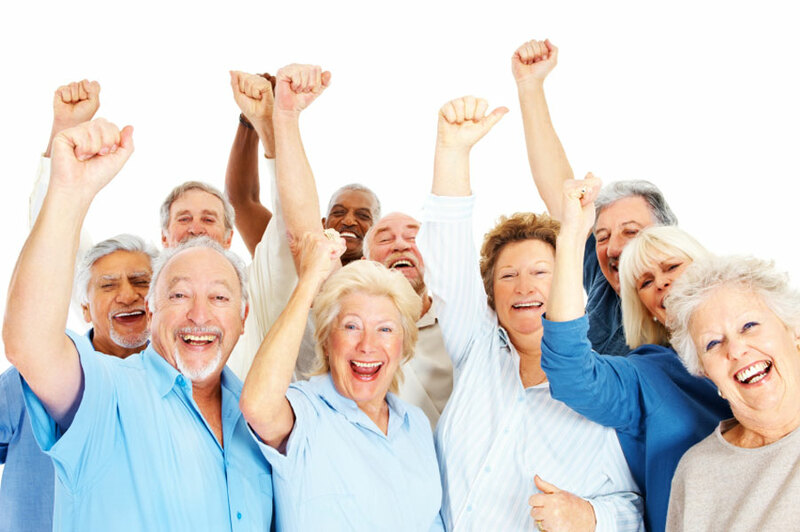 Throughout the year we have various events specifically designated for our Seniors.